A Commuters dream with EZ access to I.5 fwy and JBLM! 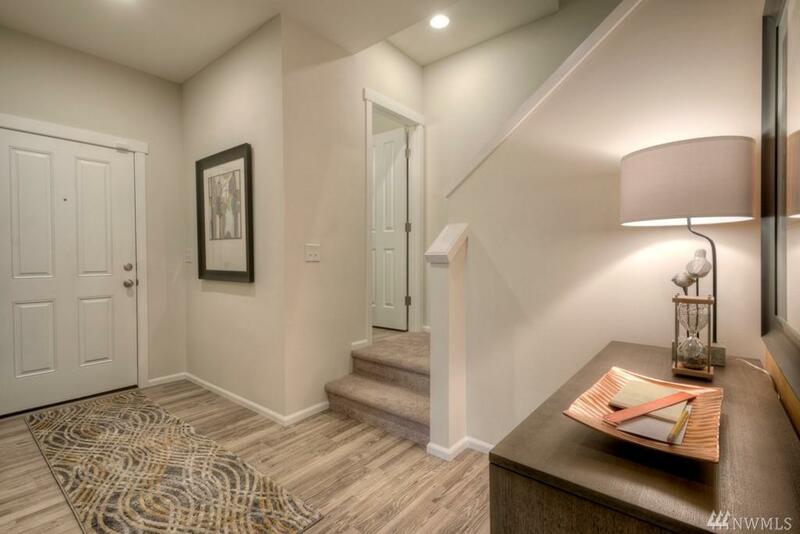 You'll enjoy the space in this 4 bedroom, 2.5 baths, 2 car garage home. 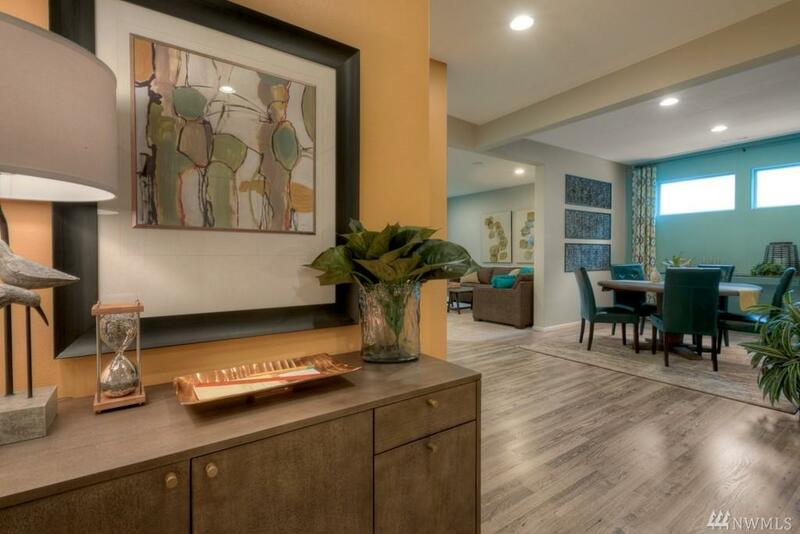 Enjoy sleeping in on the weekends in your cozy master bedroom + SPA like 5 piece bath. Chefs kitchen w/granite counter tops, SS appliances including a 5 burner GAS stove and walk-in pantry. Classic white millwork and laminate floors. 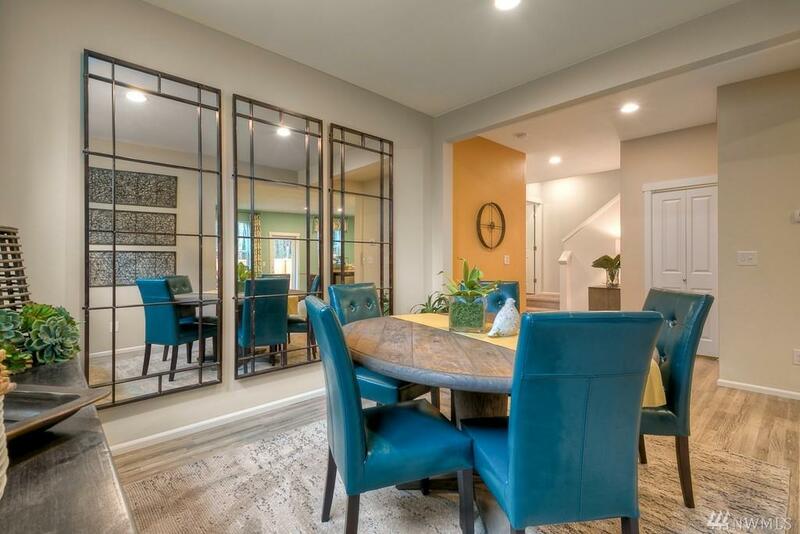 Formal dining and casual nook. Private landscaped yard w/nearby community park. 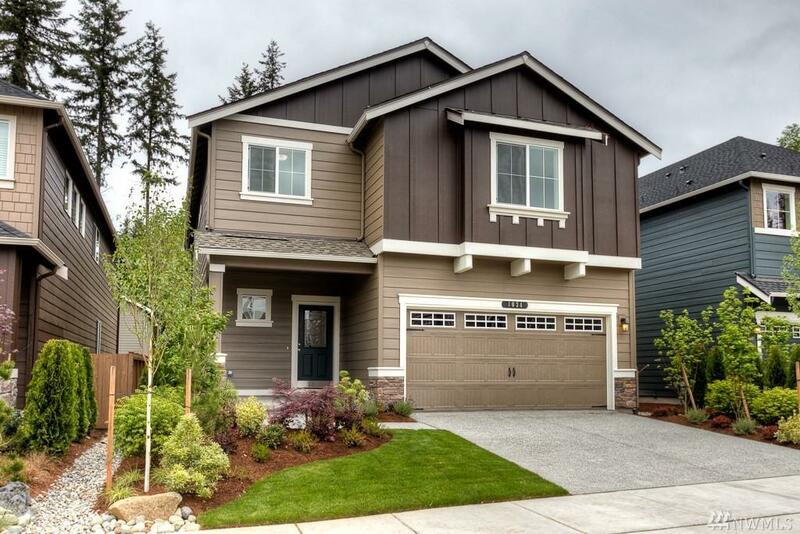 Come see why GATEWAY is Lacey's fastest growing community!